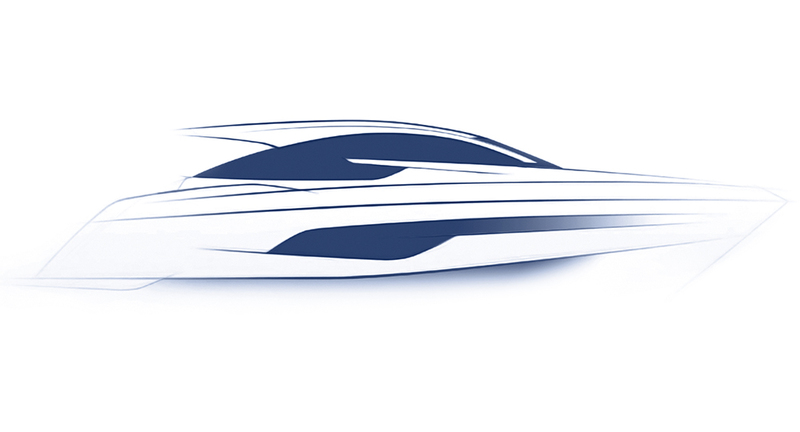 Luxury British boat builder, Fairline Yachts, has announced that applications are now open for its comprehensive apprenticeship programme. Having been rescued from administration by UK-based Russian investors at the start of 2016, it seems the venerable Fairline yard is looking to kick on with a more streamlined fleet and a fresh influx of talent. The Oundle-based boatyard is searching for 18 apprentices who are seeking a new challenge and wish to kickstart a career in engineering and advanced manufacturing. The Fairline apprenticeship programme commences in September 2017 and is open to anyone, from school leavers to established professionals wishing to retrain. 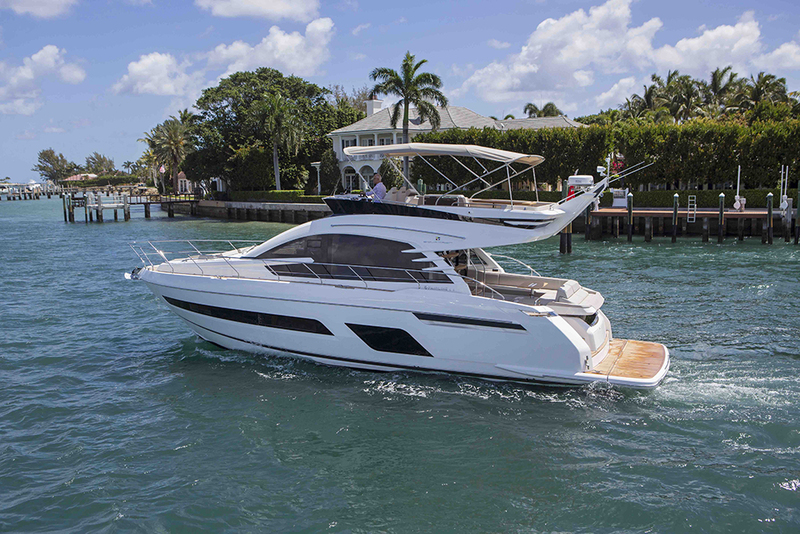 Fairline is taking a traditional approach to the sourcing of fresh talent. The Fairline apprenticeship scheme is a two-year programme, during which time apprentices will gain invaluable training and experience, learning and developing the specialist skills and knowledge required in building luxury motor yachts. The apprentices will follow a thorough two-year course in ‘Performing Engineering Operation’, resulting in an NVQ Level 2 qualification. 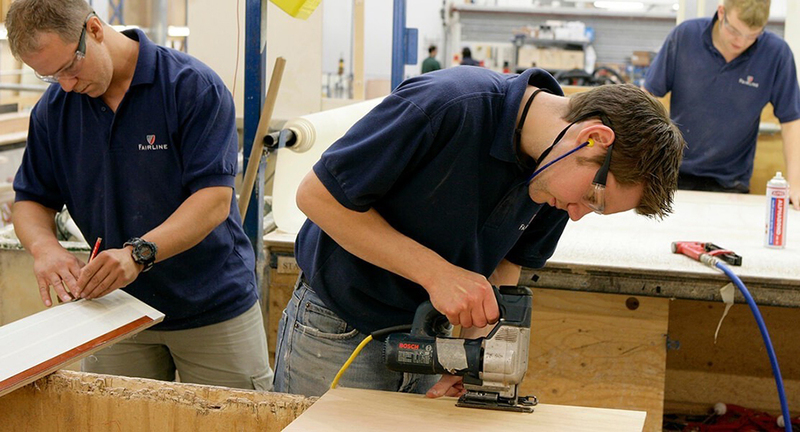 Through the course, the apprentices will gain a versatile grounding in all aspects of production and operational work within a highly skilled manufacturing environment. 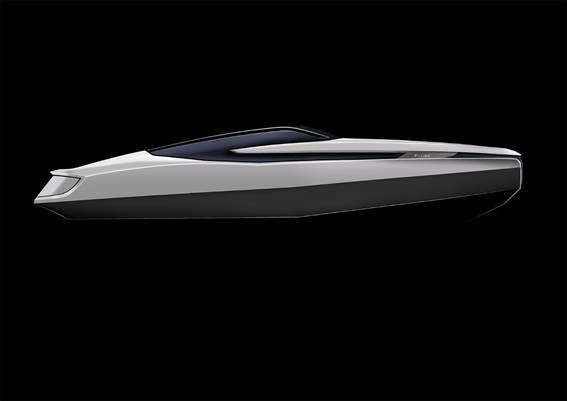 The programme will cover all stages of boat production and will develop a wide range of skillsets. 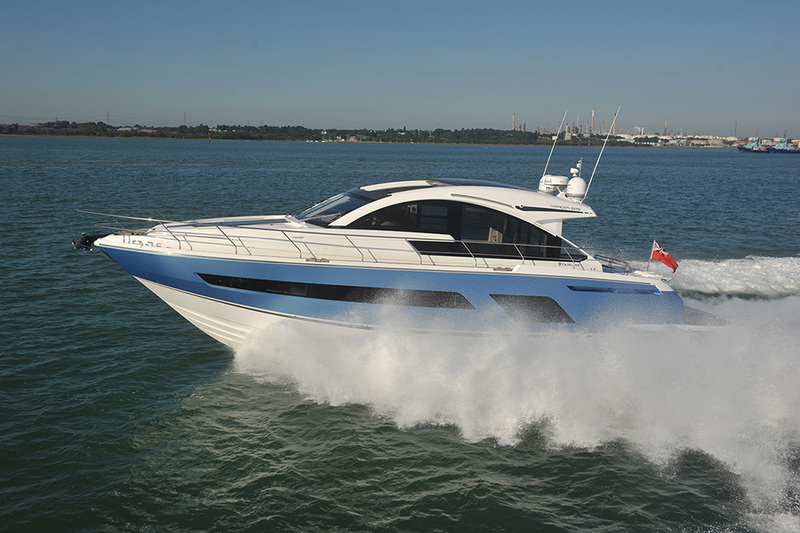 Founded in Oundle in the English Midlands in 1967, the Fairline fleet currently comprises nine models from 48 to 78 feet in length, across two product lines - the Targa line of express cruisers (from the 48 to the new 63 GTO) and the Squadron line of flybridge craft (from the 48 to the 78 Custom). 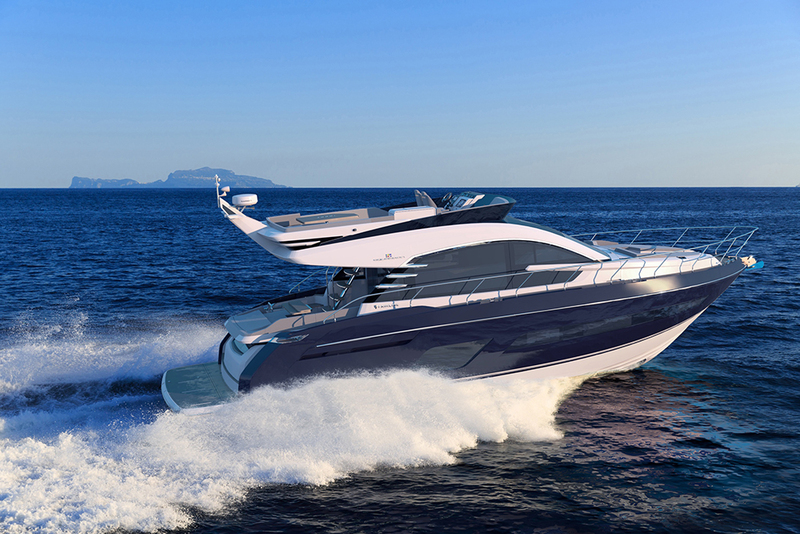 If you want to be a part of that, the recruitment of the new Fairline apprentice team is already underway. 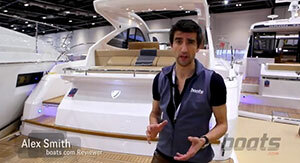 To find out more, call Sarah or Nicole on 01832 273661, email apprenticeships@fairline.com or visit Fairline's website.